I finally got the opportunity to visit Mexico City and loved it!. 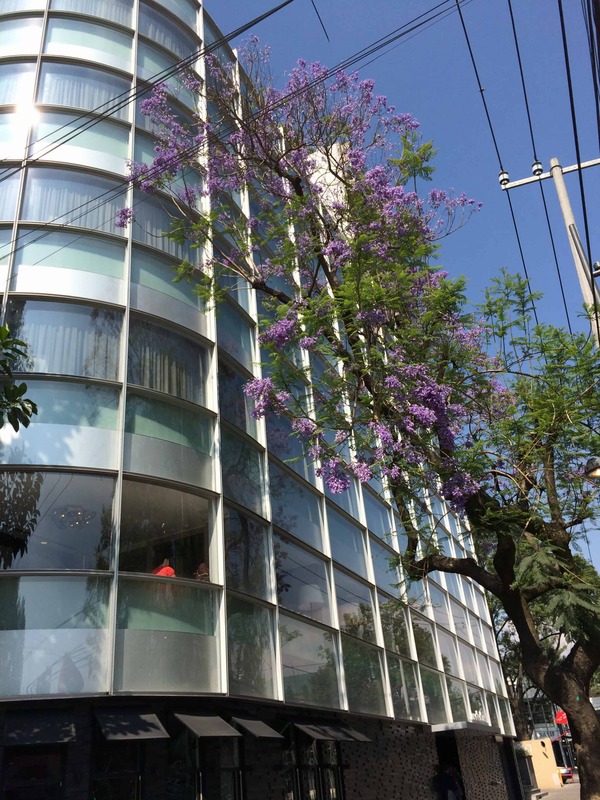 What made my brief visit to this metropolis of nearly 20 million people very special was a two-night stay at Las Alcobas, a 35-room boutique hotel located in the trendy Polanco neighbourhood of Mexico City. Las Alcobas is part of the Starwood Luxury Collection, and many of my memorable stays in new destinations have been thanks the support of Starwood Hotels who provided me with an affordable media rate for this stay. Las Alcobas is located just two blocks from Que Bo! 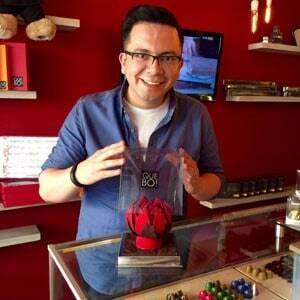 Chocolatier–run by Mexico’s number one man of chocolate, José Ramón Castillo, the creative force of Que Bo! Polanco is a really cool and safe historical district with lots of restaurants, boutiques, and people watching in any direction of the hotel. These reasons made visiting Mexico City a highlight of my recent Chocolatour to Mexico. The view from my room at Las Alcobas was inspirational. Las Alcobas translates to “the bedrooms.” I was thrilled that my room overlooked the courtyard of an old church. And my room was extremely quiet and private. It was a much appreciated oasis of comfort after a nine-hour day of travel from Winnipeg to Mexico City via Toronto. I was welcomed with a plate of moliendas–flat discs of dark chocolate covered in candy sprinkles–a traditional Mexican treat. 5 reasons why you are guaranteed to enjoy your stay at Las Alcobas Mexico City. The hotel is devoted to self-care. There is an on-site spa which I didn’t have the opportunity to visit. But in your room, you will find a platter of artisan soaps made with coconut oil in a variety of recipes to cure what ails you. You’ll find a “Vita Bath” jet tub in your room in which you can enjoy an aromatherapy bath prepared for you by your personal “Bath Butler.” The bath was a much needed highlight for me that made me never want to leave this sanctuary in the heart of one of the world’s largest cities! Enjoying the Vita Bath in my room at Las Alcobas was a highlight of my stay. The food is great and highly creative. My stay included an amazing Mexican breakfast in the second floor dining room. I enjoyed Mexican-style Eggs Benedict one morning, and the Brioche French Toast the next. Both were fabulous, and came with fresh-baked pastries and fresh fruit salad to complement the entree and keep me pleasantly filled for the day. 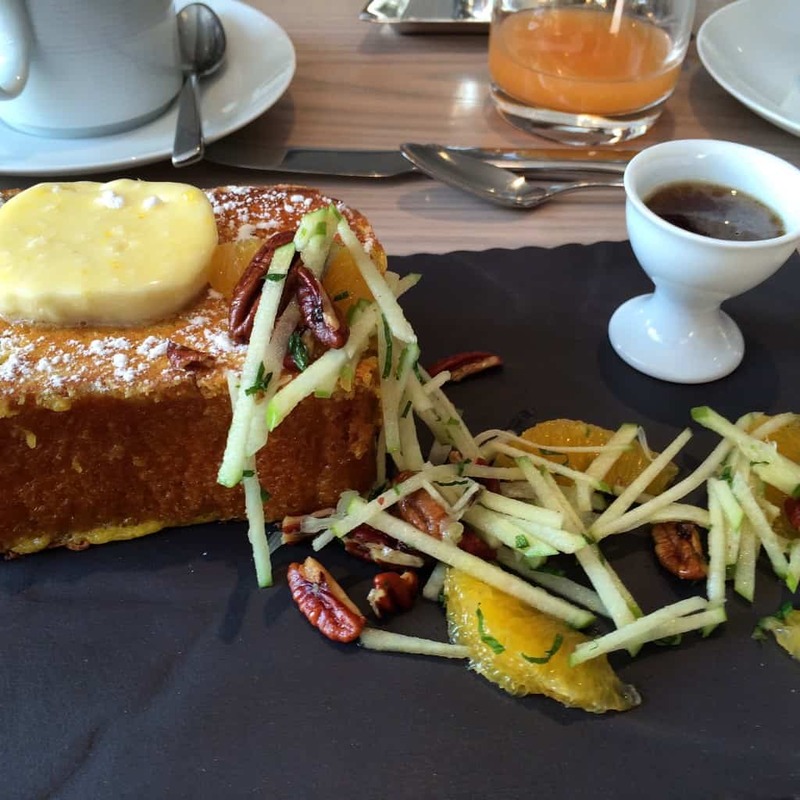 The Brioche French Toast was served with orange butter, apple and orange salad, pecans, and maple syrup from Vermont. A visit to Polanco is a terrific way to familiarize yourself with the heart of Mexico. I wish I’d had more time to shop, but I did find a very good supply of fabulous chocolate. Jose-Ramon-Castillo of Que Bo! is a mastermind of Mexican chocolate. Which brings me to number 4 … Que Bo! 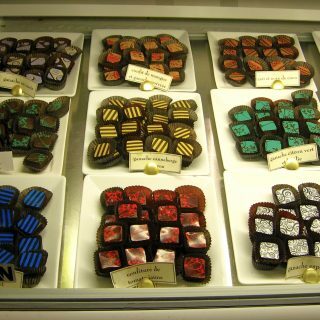 Chocolatier is one of the most artistic chocolate shops I have ever visited! Chocolate lipstick anyone? Castillo is the man leading Mexico’s Chocolate Evolution. The staff at Las Alcobas is incredible, from the ultra-charming manager, to the equally charming Bath Butler who brought me the customized aromatherapy prepared to my specifications, and the helpful server in the restaurant who told me about the chocolate museum. More on that in this post. Have you been to Polanco or Las Albacos Mexico City? Please share your thoughts and experiences here. 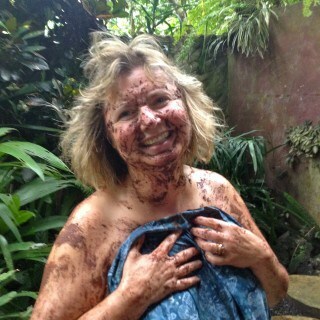 And please join me next week as our chocolate travels explain the evolution of Mexican chocolate. It’s actually been 20 years since I went on a business trip to Mexico City. Stayed at a 5-star hotel in Polanco that was popular in those days. If I go again I will try Las Alcobas because your description makes it sound enjoyable. Personally found the city interesting not least because I thoroughly enjoyed socializing with friends of friends of mine that showed me around and enabled me to enjoy myself. Most likely the only chocolate I tried there was the small one on the pillow when my room had been made up for the night. Or maybe I had a chocolate dessert of some kind in one of the restaurants? Catarina recently posted…Do you ask yourself what, who, why, how and when? 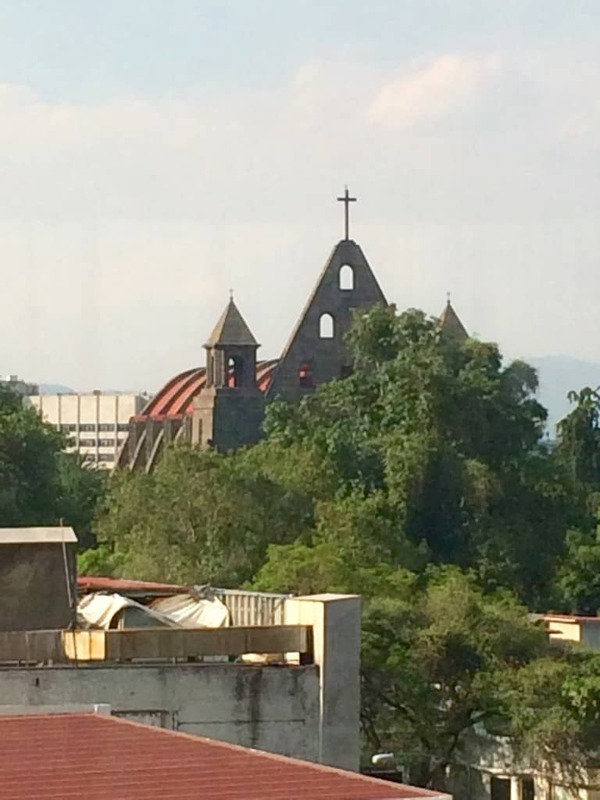 Hi Catarina: If you haven’t been to Mexico City for 20 years, it’s time to return! You will find a lot of exciting new temptations to please you. And you will find quite an evolution in the chocolate. I was amazed at how good the modern Mexican chocolate is, compared to the highly granule and often bitter chocolate than I previously thought characterized Mexican chocolate. I hate to admit that, although Mexico shares a long border with my country, I have never visited this country. You make it sound very enticing, indeed! Linda Paul recently posted…Dear Dirk, I love you, but you damned near killed me . . .again! Hi Linda: You will be amazed at the range of experiences you can have in Mexico. I’ve been visiting this country for about 30 years now, but most of my previous visits were to beach resorts or border towns. On my recent trip, I had the pleasure of finally getting to Mexico City and Guadalajara, two cultural meccas in the interior of the country that are perfect for those of us who appreciate the arts. Stay tuned, as I will have a series of posts devoted to Mexico over the next several weeks. Ooh this sounds fabulous Doreen. I’ve always found the idea of going to Mexico City intimidating as it’s such a big city, but the idea of staying in a neighbourhood with history and good food and chocolate right there sounds perfect. And now with a great hotel to stay in. One day…. 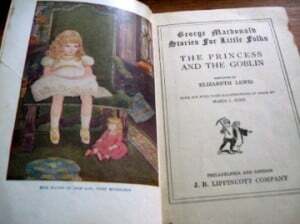 Kathy Andrew recently posted…Why Was Evelyn Waugh âApalledâ By His Own Work? Hi Kathy. Yes, I, too, used to be intimidated with the idea of visiting extremely large cities, as they aren’t really my bag. But I have learned over the years, that big cities are really just a combination of a central downtown plus a cluster of neighbourhoods. The trick is to do your research and find the neighbourhood that has the amenities and activities that suit your palate of tastes and interests. I can quite certain you would enjoy Polanco as there is a strong artistic presence. I definitely agree, great neighborhood, good food and chocolate right there? This sounds perfect! Doreen your blog always makes me feel hungry! I am a fan of chocolates and I think you find the coolest chocolate stuff. Thx, Karla. 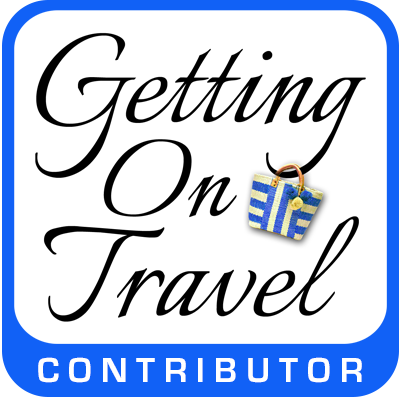 I hope you and every chocolate loving traveler reading this will subscribe to my site and stick around for the long haul. We’ve got lots more chocolate travels to enjoy together. Hi Doreen – you make the stay at Las Alcobas sound fascinating. I’ve never been to Mexico but I do love going to hotels where they pamper you. I love the aroma therapy jet tub – that would be something I could spend hours in – what a way to relax. Those sprinkle covered chocolates look pretty good too. Hi Lenie and thx for your comment. I am so thrilled to have rediscovered Mexico. It has been about 20 years since my visit previous to this one. And I’m glad to be discovering cities where real Mexican life is being lived, as I had spent too much time in tourist areas prior to this. Yes, there is something pretty amazing at just enjoying the amenities in a great room, isn’t there? I never have time for a relaxing bath at home, so I really enjoy it when I’m in a hotel that has a fabulous tub and amenities to go with it! Doreen years ago we visited Mexico but the truth is, I don’t remember what city. That’s because is was a trip full of partying! What sounds great in this travel piece to Las Alcobas in Mexico City is the welcoming chocolates and then your visit to the chocolate shop. Looking forward to hearing about chocolate lipstick! 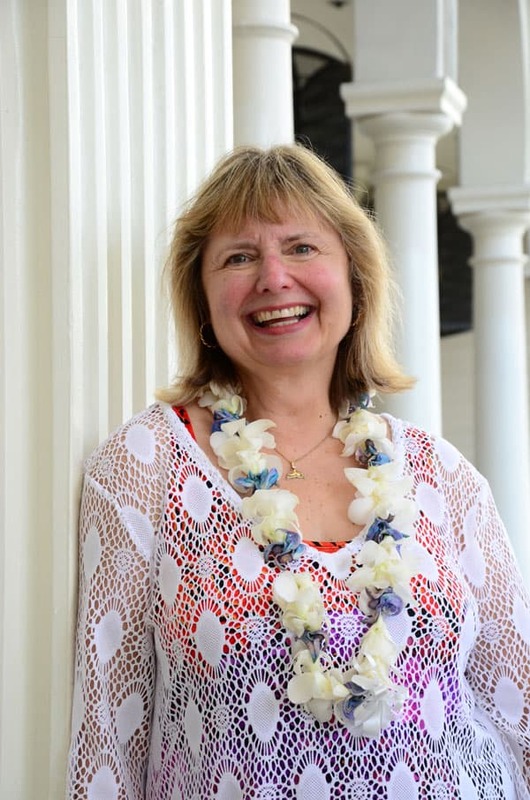 Patricia Weber recently posted…#RomanceAwareness Month: Are Introverts Hard To Love? Hi Pat and thx for your comment. Yes, the tourist resorts are quite different than visiting cities where people live and work in regular jobs. I really loved the history and culture of Guadalajara, and the hip culture of Mexico City. So glad to have finally been able to cross both of those off my bucket list! I haven’t ben to Mexico City in many years. That’s probably why I have not heard of Las Albacos or Polanco in Mexico City. But it certainly sounds like it’s worth the trip. The danger being, I may never want to leave the hotel…other than to sneak out to Que Bo! Chocolatier!! I can definitely relate to that comment, Jacquie! 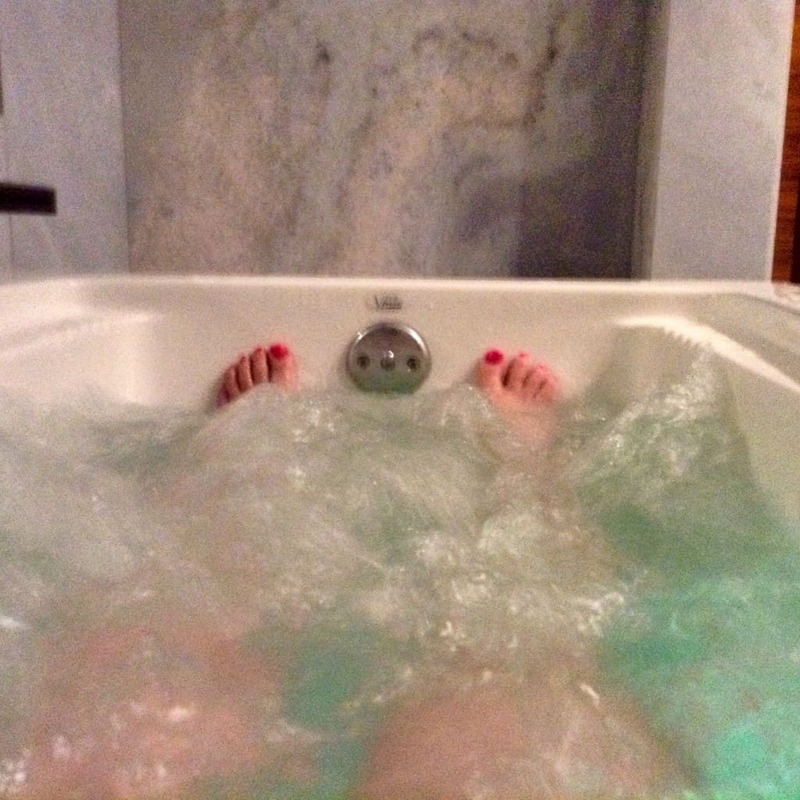 I’d spent the day out at the chocolate shop and chocolate museum, so for the evening, I just chose to stay in my lovely room at Las Albacos and have some drinks and snacks, and sink into that delicious tub! This looks like a great hotel from the food to the decor, to the entertainment. I could definitely “lose myself” in the spa. The chocolate shop also lured me. I have never had the opportunity to visit Mexico but may well pop in here when I do! Keep in mind that Mexico is a huge country, Phoenicia. If you go, you’ve really got to plan things out and target the areas that meet your interests. If so, you will be glad, and have a much more meaningful experience. Chocolate lipstick – that does sound fun. And I’m enjoying seeing your feet relax in the tub. You and me both, Leora. That photo brought back some very pleasant memories of my visit to Las Alcobas in May. I’m disappointed that my photo of the Bath Butler would not upload to WordPress. Very Nice Doreen! Never been to Mexico. You make it sound very enticing and exciting. I see myself visiting Mexico in the near future. Interesting how many people have not been to Mexico! We in Canada have always been able to get pretty cheap packages to the beach resorts, and many of us have driven over the U.S./MX border into the border towns. But I was thrilled to finally make it into the central state of Jalisco, and visit Guadalajara and Mexico City. I hope you get a chance to visit .mexico sometime soon. I’ve never been to Mexico City nor Polanco. Hotel looks great and the neighborhood seems like a really interesting place to stay. Hey, Ken! How are you? Sorry I missed responding to your comment here. I just noticed it when I was updating the post. I definitely enjoyed my time in Polanco and would love to return to Mexico City and continue exploring its neighbourhoods. This sounds wonderful Doreen! I haven’t been to Mexico City in years, but my husband and I used to spend so much time in Mexico we actually debated whether to move there or Maui – and the rest is history – but I’ll always have a soft spot in my heart for Mexico. Hi Marguita. As much as I enjoy Mexico, I don’t think I could choose it or any destination over Maui. 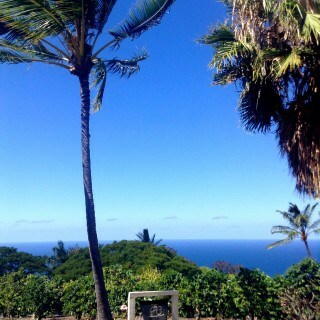 You are truly living in paradise. Chocolate, hot tubs and nice view! I´m sold! Good that you mentioned that the hotel Las Alcobas is in a safe area, most of tourist get a little apprehensive while booking accommodation in Mexico City because of the dangerous reputation of the city. Waiting for the next posts to come! Hi Natalie and thx for your comment. I think that Mexico City is just like any other place in that there are areas you should avoid, and other areas that are safe and well policed. As a savvy traveler, you do your research before you hit a destination, and choose accommodations in an area you will be safe to walk in. I always love reading about my (adopted) home! We’ve been living in Mexico City for 3.5 years now and love it. I also love Las Alcobas and its restaurant, it really is a great hotel. Next time you come to Mexico City you’ll have to stay longer there is so much more to see and do (and more chocolate shops too!). Katja – globetotting recently posted…The (posthumous) adventures of Christopher Columbus! Hello Katja and welcome to my blog! What are you doing in Mexico City? Are you working there? I do hope to return and do more exploring, possibly next year for the Salon du Chocolat. What a cool place! The hotel looks just beautiful and what is not to like about chocolate? I mean, really!!! By reading the other comments above I see I’m not the only one to hesitate about visiting Mexico city. The reputation is less that stellar. I visited it many, many, many years ago and one day when the timing feels right I want to go back and show my kids! 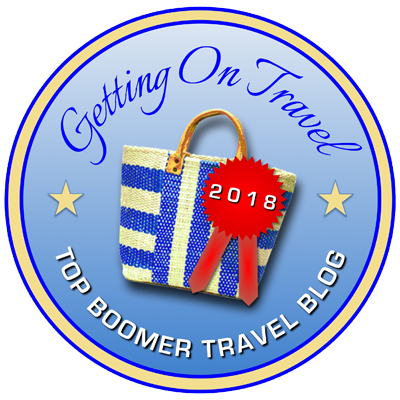 The Educational Tourist recently posted…Liebster Award winner! Hi Natalie. Yes, I think Mexico City is one of those destinations that gets a bad rap. I’m sure there are some problems, as it is a huge city. But if you do your research and choose an area of the city that will meet your needs and is close to your areas of interest, I’m sure you’ll find it to be a fascinating destination for you and your family. Mexico City is a place I visited several years ago and found it to be romantic and full of charm. I would visit again in a heartbeat and try these places you wrote about so descriptively. Hi Tim. I think that no matter where you go in Mexico, you will find charm and romance. It is a country full of passion in every aspect of life. I’d forgotten just how much I adore that about this amazing country. Although I’ve passed through Mexico City many times, I’ve never visited. Las Alcobas looks like a great base for exploring the city. Hi Irene & thx for your comment. I, too, have had flights passing thru MX City, but never took time it stay and explore the city. I’m so glad I finally did, and hope to go back and add to my experiences. Hotels that pamper you, what more could you ask for?!! Another place to add to the bucket list. Hi Rosalind & thx for your comment. I find that as I get older, the pamper factor seems to become increasingly important. I think it’s because we’re so busy in our everyday lives, that a little pamper time when we’re away makes the moment just so much more special–and is worth every cent! Agreed, making the most of downtime is really important when you don’t allocate much. Las Alcobas sounds like a delightful place to stay. I haven’t been to Mexico City and admit it’s size has always sounded a bit intimidating. Your post and a couple of others I’ve read recently are making me reconsider that. I’m pretty sure you’ll love it, Donna. As I mentioned to someone else, what I’ve learned about big cities is that they are just a grouping of neighbourhoods. If you restrict your visit to that neighbourhood, and tackle one at a time, it makes it much easier to get to know–and like–the city. Maybe one of these days, I’ll make it to Mexico City though its not tops on my list. The aromatherapy bath sounds quite lovely. I get envious of those who can travel. This place does look like a nice place to stay, and even though I may never make it there, at least you gave me a taste of it in your blog. It’s been much too long since I was in Mexico City, but your post makes me eager to to return. Las Alcobas looks great! Hi Anita. I know. As travellers, we too often don’t get back to places we’ve previously been, as there are always so many new places to explore. It was about 20 years since my last visit to Mexico, and I’m SO glad I finally made it back. Wow, this looks so lavish! Indeed, Chris. Stay tuned for future posts about the street food of Puerto Vallarta, the street art of Guadalajara, and the agave fields of Tequila. I was fortunate to experience it all. Hi Tracie! I’m doing my best to discover the most decadent chocolate experiences around the planet. It’s a dirty job, but I feel I’m up to the challenge! Mexico City has never been on my travel list, Doreen, but you had to go and change that! ha! Love the description of the hotel and the area in which it’s located. Sounds like a wonderful time. Can’t wait to read more. Rose M Griffith recently posted…What About Mothers and Deep Conversations? Thx so much for your comment, Rose. Yes, I was very pleasantly surprised by what I have experienced in Mexico City so far. I do hope to return and carry forward in my exploration, as I think there is much more to discover! I’ve a friend who’s living in Guadalaraja, and she hates me for not coming over and visiting her in Mexico. I can’t help it – the flights are ridiculously expensive ATM, but the more I read about this country the stronger the temptation becomes. Perhaps sometime early next year! 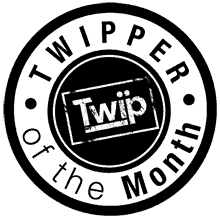 Hi Sanket and welcome to my blog! I’ve only been to mexico once as a child and it was nothing like this place. I do remember a roller coaster on the roof of a hotel though. Looks like I need to stay at Las Alcobas! Hi Krystle, and welcome to the blog. There are many faces of Mexico. I have been enjoying them all. Stay tuned for much more on Mexico! A roller coaster on a roof is something I have not yet seen! I am here to educate, entertain, and entice you, Krystyna. Glad you’re enjoying the ride! Think I’ll head over to your site and see what you’re riding these days! Looks like a gorgeous place to stay and I’m all about a hotel that is all about self-care! Hi Julie. Thx for your comment, and welcome to my blog! 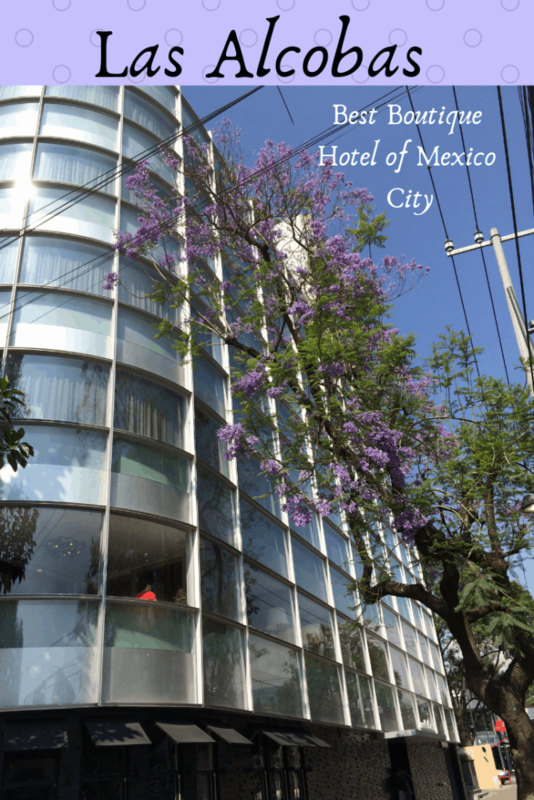 I love boutique hotels and also the Polanco neighborhood of Mexico City. I’ll consider a stay at Las Alcobas next time I am in town. BTW, love that image of you in the tub! Perhaps you’d like to submit it to my Traveling Toes Photo Gallery at, http://berkeleyandbeyond.com/Way-Beyond/Photo-Galleries/Photos-of-Toes/photos-of-toes.html If yes, just follow the format and sent it along to me. Hi Carole, and thx for your comment. Glad to hear you enjoyed the Polanco neighbourhood of Mexico City. I will check out your travelling toes site! What surprises me about your travels Doreen is how many cities boost services and shops with Chocolate! Maybe i’ve never been on the look out for chocolate foods and spas but the plethora of chocolate boutiques around the globe is amazing. I would never think of Mexico as a chocolate lover’s escape. Hi Pamela and thx for your comment. It’s my job to find all the chocolate must-see’s around the world. 🙂 you’d be surprised. I can find a worthy chocolate diversion in virtually any destination. Regarding Mexico and chocolate … Don’t forget it was the Aztecs and the Mayans who first indulged in cacao/cocoa in its purest form. They treasured cacao so much that it was actually traded as currency. 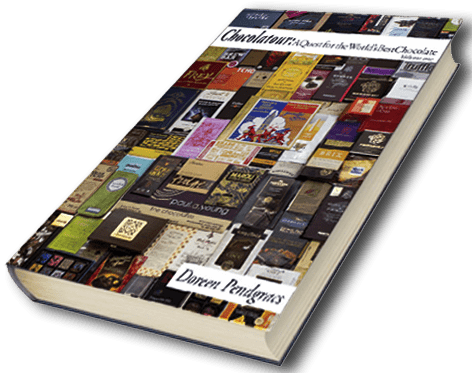 We’ve got the Spaniards to thank for bringing cocoa beans to Spain and turning it into modern chocolate. Wow this sure looks like my kind of place. The attention to detail is lovely and I am very intrigued by the chocolate lipstick idea! trust me, Suzanne. I know you would love Las Alcobas. It’s definitely my kind of place, too! Stay tuned for the post on the chocolate lipsticks. Hi Kimberly & thx for your comment. I have tell you. I do enjoy the luxury experiences more than those in which I have to rough it. But both are important to what I am doing in researching the world of chocolate travel. I may have misled you and some of my other readers regarding the chocolate lipstick. They’re chocolates shaped like lipstick. Stay tuned next week for more on that. Sounds like a good area to stay in if you visit Mexico. I will make a note of it for future travels. It is not an place I am familiar with, but you make it sound great! Hi Elizabeth. Mexico is a huge country and very spread out. Mexico City is in the centre of the country, so no ocean or beach, but it is a great place to visit if you want to experience contemporary Mexican culture. I guess I must visit Mexico’s #1 chocolate man. Oh, and some other places! Welcome to my site, Charles. You’ve certainly come to the right place if you are interested in chocolate travel. I’ve been immersed in chocolate tourism for the past 6 years and it’s been quite the journey! Las Alcobas sounds like a terrific find! I adore moliendas and would thoroughly enjoy them in that Vitabath with the personalized aromatherapy. I did Salon du Chocolat in Paris a few years back. I’ve never been to Mexico City so that might need to be added to our 2016 travel agenda. Hi Sue, and welcome to my site! What year were you at the Salon in Paris? I was there in 2009 and really enjoyed the World Chocolate Masters Championships. Interesting! Bath Butler and Chocolatour! Learned two new things today. We were in Mexico City in 2009 but it was way different than this. Thanks. Hi Carol and thx for your comment. Mexico City is huge! I’m sure each one of us could go there and have an entirely different experience. I’m sure grateful that my 1st visit to Mexico City included Las Alcobas and Que Bo! Oh Doreen… somehow I always find myself reaching for a chocolate bar after reading your posts 😉 – they are dangerous for the old waistline! 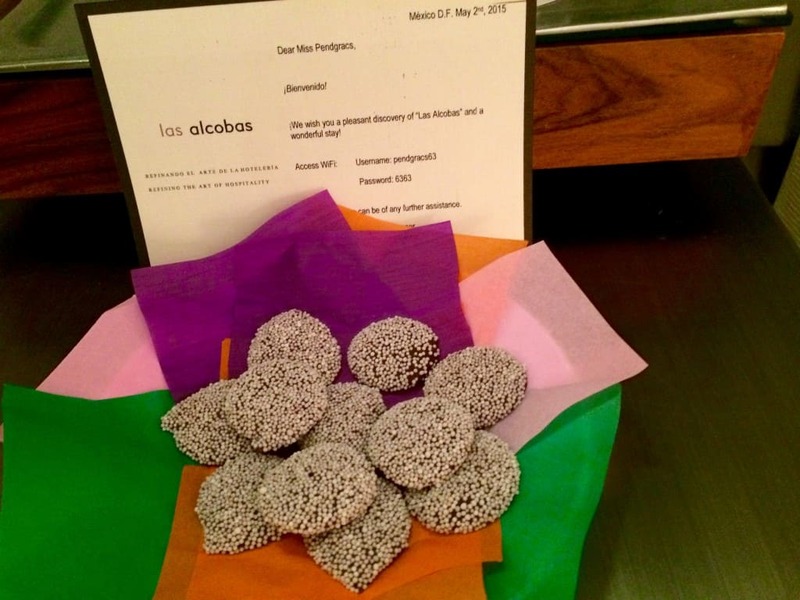 Las Alcobas sounds and looks wonderful… especially so close to the ultimate chocolate man! Love the idea of chocolate lipstick, although i’d have probably licked it off my top lip by the time I finished applying to my bottom lip ;). Great post! Hi Gabby. I’m glad I’ve got you salivating for chocolate! That’s what I’m all about. the chocolate lipstick is not actually applied to the lips. It’s just chocolates shaped like lipstick ends. Stay tuned for the next post and you’ll see what I mean. Your article was so inviting. It’s been a dream of mine visiting Mexico. When I have time, I’ll bring my anti jet lag, and pursue my dream travel. Hello Jenn. I have tried NoJetlag and it is a good product. Spa and chocolate sounds like the trip I need right now. It’s not what I expected of Mexico City. Hi Gemma. Isn’t that what’s so great about travel? Our pre-conceived notions are so very often blown out of the water once we visit a place. Haven’t been to Mexico City…. yet!! This looks like such an amazing place though and that chocolate flower looked so delicate (and tasty) but what really got my mouth watering was that breakfast!! 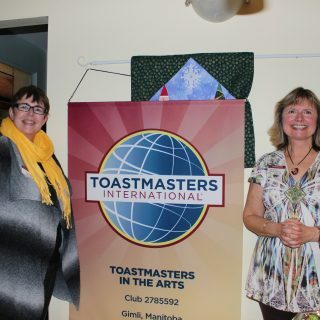 Hello Carolann and thx for your comment–and enthusiasm! 🙂 Both were equally great. The breakfasts at Las Alcobas, and the chocolate from Que Bo! Stay tuned for the next post on that. Hi Stacey How fortunate you are to have family in Mexico City! There is much to explore there. My next post will focus on the chocolate. Hotels like this (devoted to self-care) are one of the reasons I would put extra money in accommodations. Will definitely visit if I am in the area. Thanks, Doreen! Trisha Velarmino recently posted…Is it safe to travel to Malawi? Thx for your comment, Trisha. Yes, self-care is an amenity too often overlooked when we are considering the cost of accommodations. Well worth it! In our spa center, spa experts of our company have designed natural treatment where you will come across with different herbal and ancient techniques. I haven’t been to Mexico City for a couple of years but it’s high on my list for this year! I’ll make sure I use your recommendations (and eat the chocolate too!). Thanks for sharing.